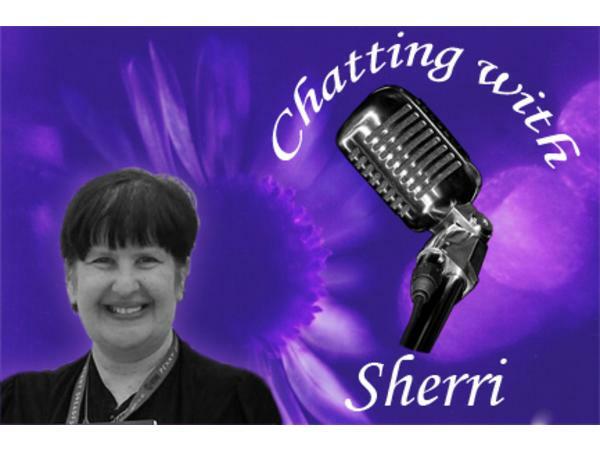 Chatting With Sherri welcomes author David Hair! 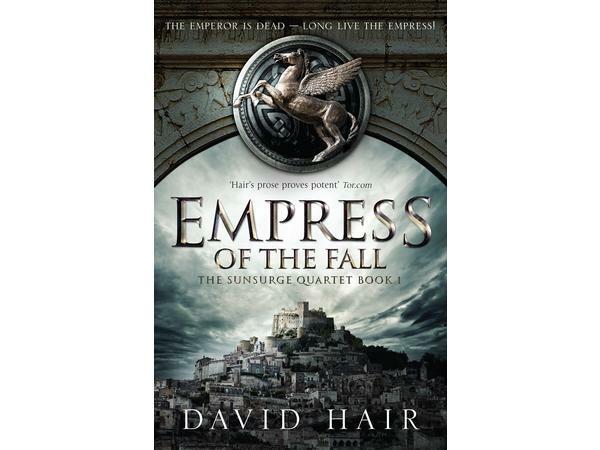 David Hair is an award-winning author from New Zealand who has written five fantasy series, four of which have been published internationally. The first two are Young Adult novels: Aotearoa, and The Return of Ravana. 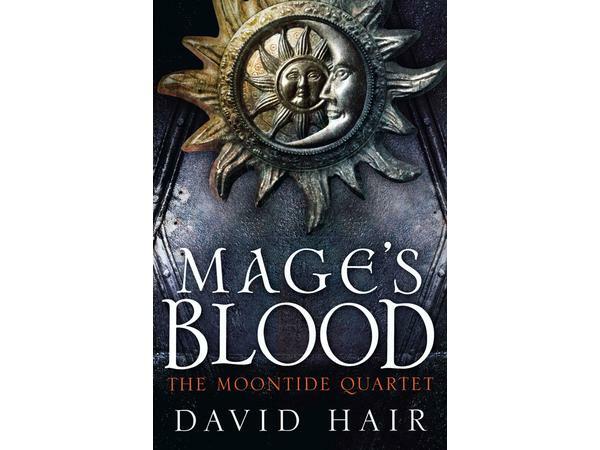 David also writes epic fantasy, both series to date set in the imaginary world of Urte: The Moontide Quartet and its sequel The Sunsurge Quartet. 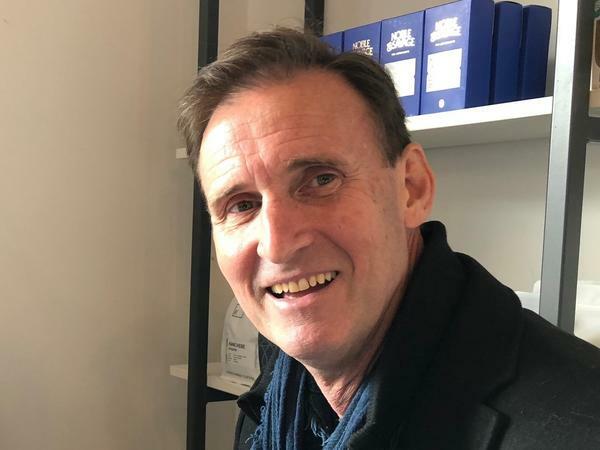 He was also invited to write a stand-alone novel set in World War One; 1916: Dig For Victory, which was part of a five author series commemorating New Zealand’s involvement in the Great War. The Moontide Quartet has been translated into four other languages and made into an audiobook. David’s first novel, The Bone Tiki, was published in 2009 and won the Best Frist novel at the 2010 New Zealand Children’s Book Awards. The first book of The Return of Ravana series, Pyre of Queens, won the 2012 LIANZA award for Young Adult fiction. 1916: Dig For Victory was a finalist for the New Zealand Children & Young Adult Book Awards 2017. 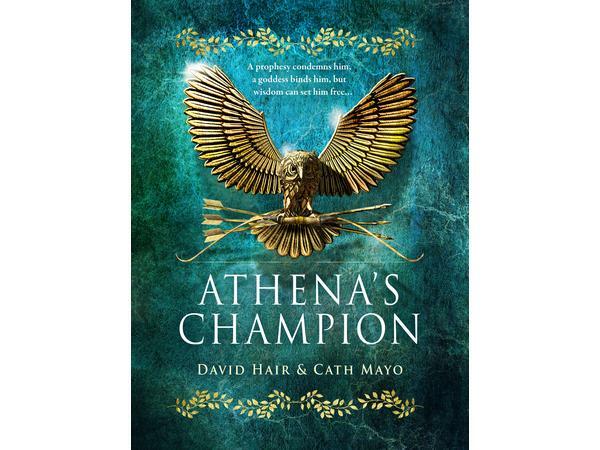 In 2018 David began a co-authored historical fantasy series, Olympus, which concerns Odysseus and his life prior to Homer’s The Iliad.